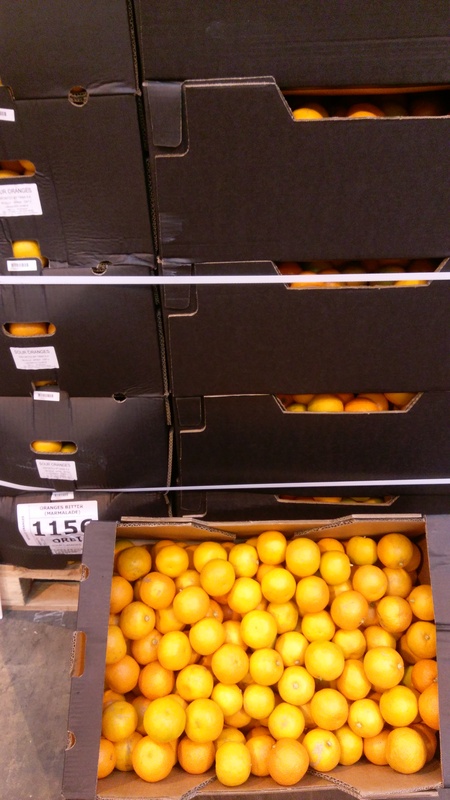 Seville Oranges are in the markets now and they’re very popular this time of year but they are not around for long. There’s only a few picks and season is finished by early February. Seville’s are not just for marmalade – there’s so much more you can do with them! The rain in Spain has been falling mainly on our plains. 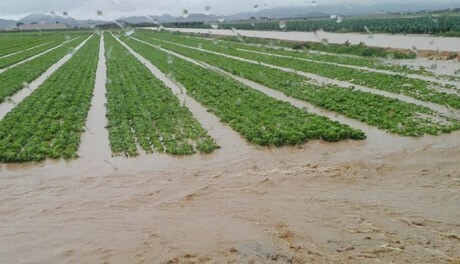 Heavy rainfall and cold weather is affecting Lettuce, Little gem, Romaine and Broccoli. To what extent we are not sure but supplies are extremely tight for all of the above products coming into the UK. 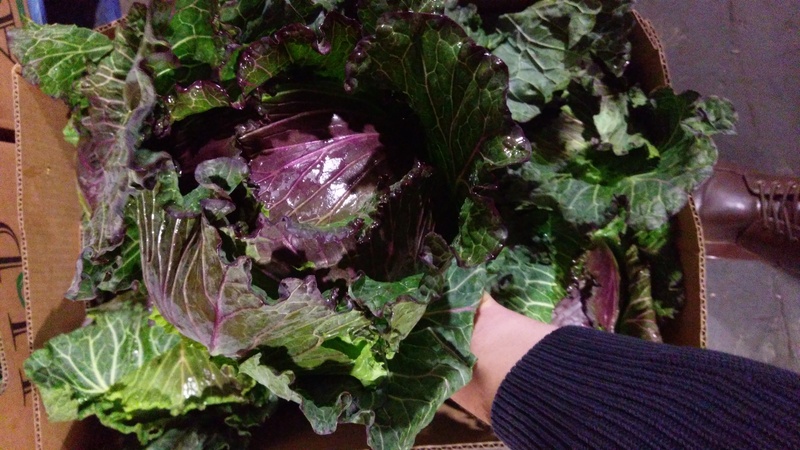 There’s lots of other really good, home-grown brassicas available at the moment. Savoy, Spring and January King (above) cabbages, all kinds of kales and Cavolo Nero also available. 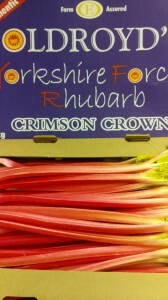 Rhubarb – Yorkshire forced rhubarb (6kg) – Fresh IN! 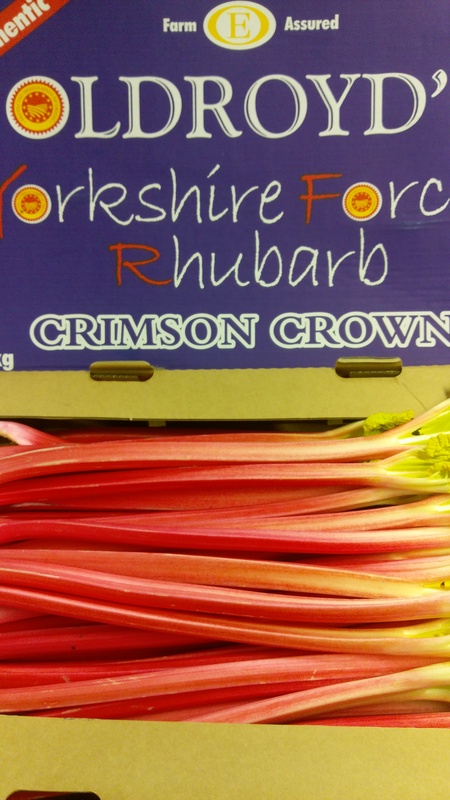 This method of forcing is unique to the Yorkshire forced rhubarb triangle and just one of the reasons why it is unsurpassed in terms of flavour, texture and colour. Pleasantly sweet and tart, Passion Fruit x 30 – is good in vitamin C and it is a powerful water soluble anti-oxidant. Fruits rich in vitamin C helps the body develop resistance against flu-like infections. You may have noticed that Courgettes have gone up in price and tight in supply. This is due to cold weather for our growers and low production levels. King Fry potatoes have now finished after a good run and their season will start again early April. 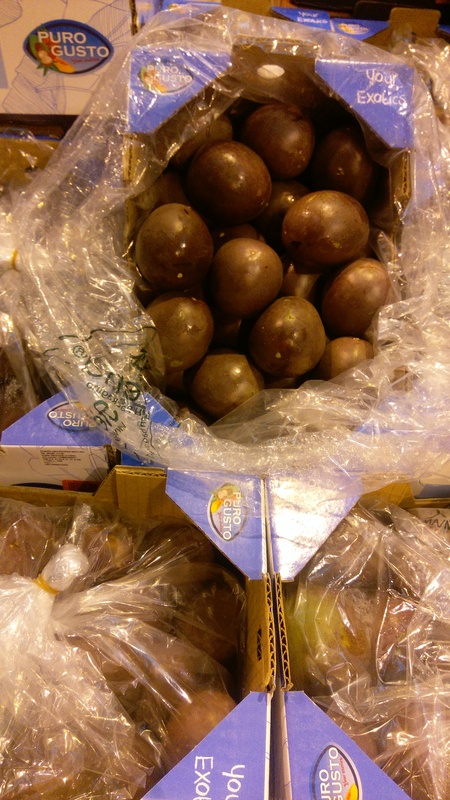 Cyprus potatoes continue to sell well and remain a popular choice this time of year. Jenkinson and Ascroft Wilja, 25kg, both available and superb value. The all singing all dancing Italian Pavarotti potatoes will be arriving to us soon in 9kg bags. Picture to be sent to you when they arrive. 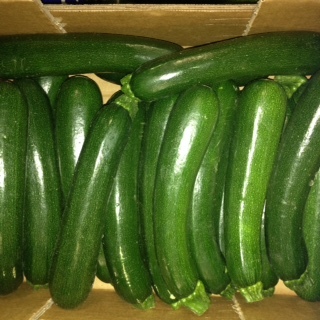 Fenland Farmer Maris Piper and King Edward Ambo are also available. 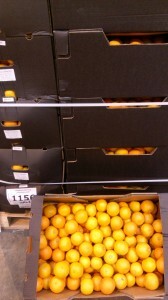 For weekend sales we will have Nadorcotts and Belpas satsumas in punnets both available. Have a good day and speak to you soon.